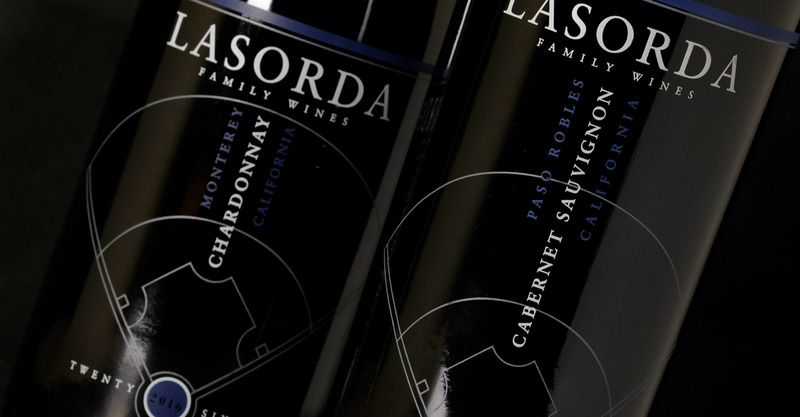 Lasorda Family Wines is a family endeavor founded by Baseball Hall of Fame manager Tommy Lasorda. 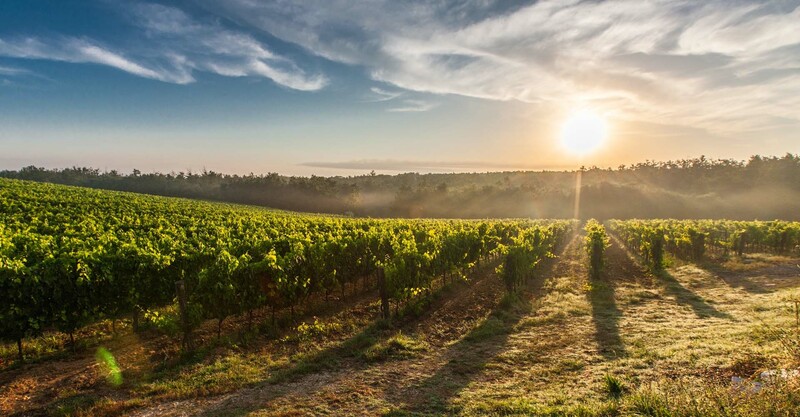 We embody Tommy’s fearless spirit and passion in our winemaking, and in doing so, seek to honor and preserve his legacy as baseball’s true ambassador. 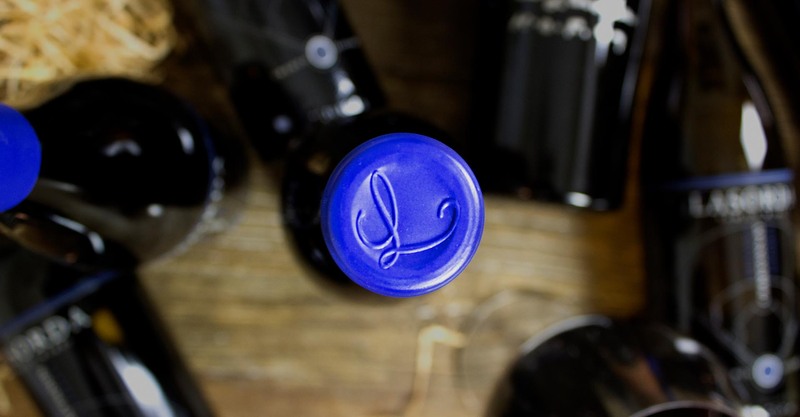 Our collection of wines embraces the best of California’s Central Coast. 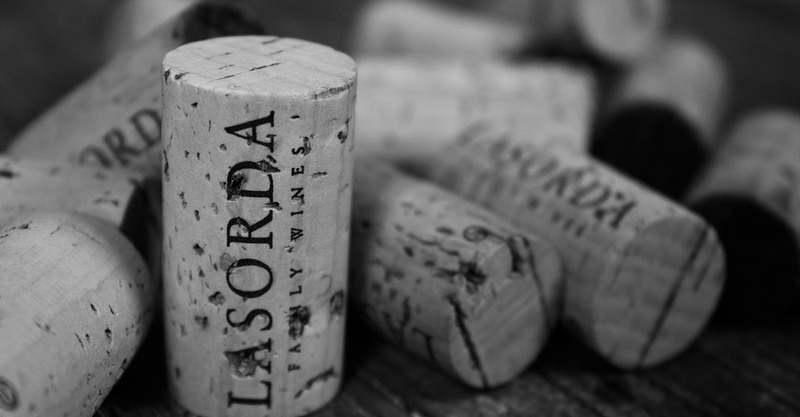 Chardonnay drawn from the cool-climate Monterey appellation, and Cabernet Sauvignon harvested from the rolling vineyards of Paso Robles.